Good question right now is what is Nokia X? Is it a first from two upcoming flagship phones that HMD plans to launch this year, or is it some kind of Nokia 6 iteration with slight differences. 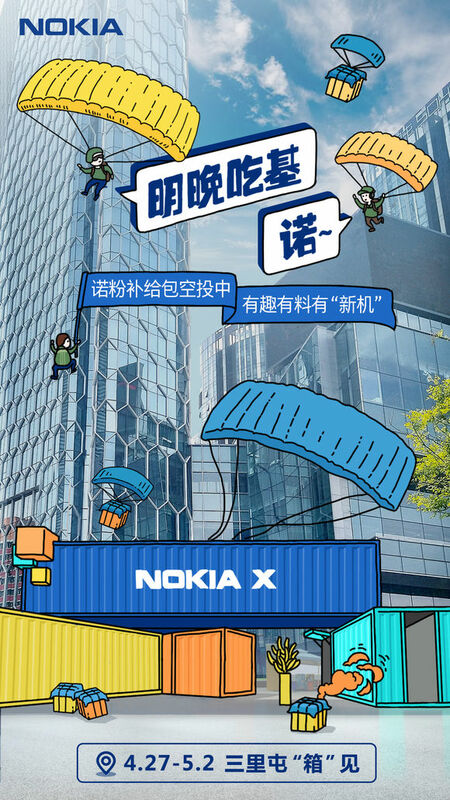 Nokia X is going to be presented tomorrow in Beijing, China. The importance of the new Nokia device is shown in a special 6-day long event that HMD will be holding there. They will set up a special container that will be showing all the Nokia devices launched till now. 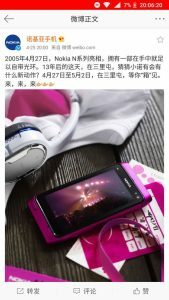 On Weibo, Nokia Mobile reminded that tomorrow (April 27th 2018) marks the 13th anniversary of the Nokia N-Series launch. I have no idea how an upcoming Nokia X will be connected to the NSeries, but Nokia Mobile wouldn’t mention it if it doesn’t mean something. Or would they? Lately, we heard rumors from mydrivers.com that the device HMD will launch tomorrow won’t be called Nokia X, but Nokia X6. They also mentioned interesting specifications that can be checked out here. 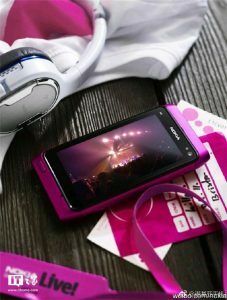 Today, a famous source of mobile news Evan Blass, known as Evleaks, practically confirmed the existence of a Nokia X6. Evleaks tweeted iPhone X + OnePlus 6 = Nokia X6. The thing that connects the iPhone X and the upcoming OnePlus 6 is that both devices feature the infamous notch. Other speculations based on Evan’s equation are hard to make. At least we can take this as a second source mentioning that the upcoming Nokia device will be called Nokia X6.